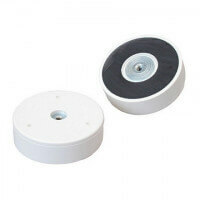 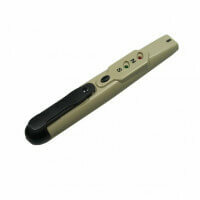 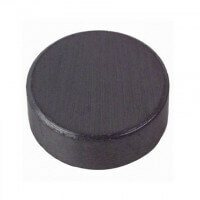 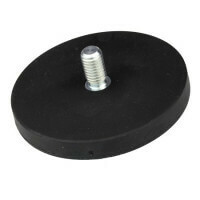 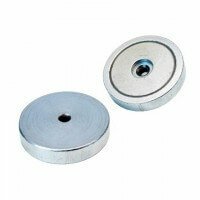 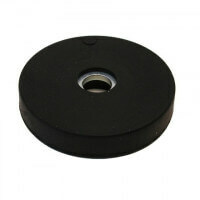 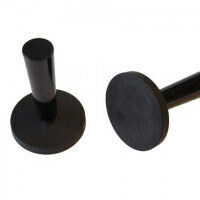 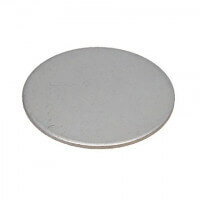 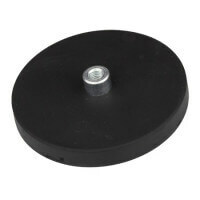 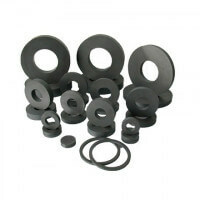 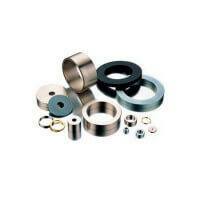 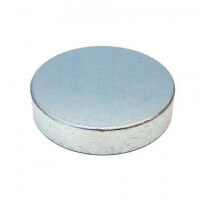 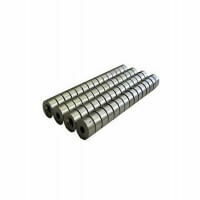 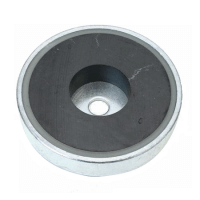 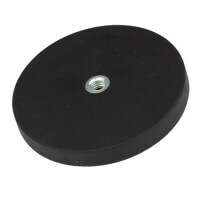 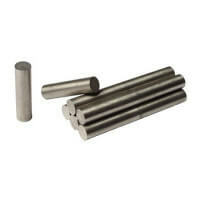 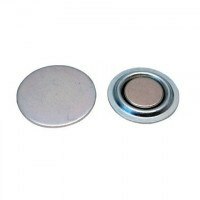 SmCo disc magnets are highly coercive magnets with high magnetic strength. 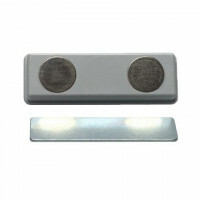 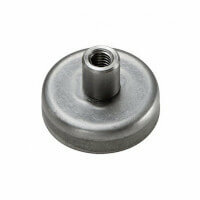 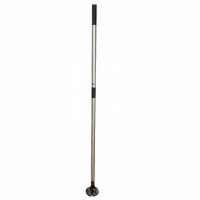 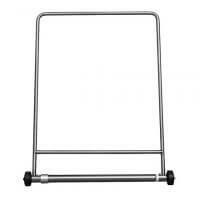 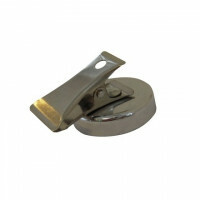 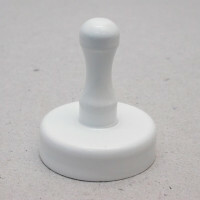 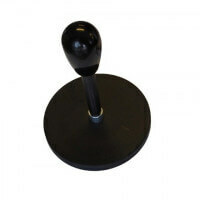 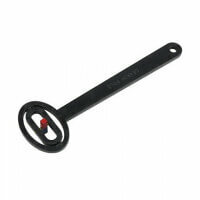 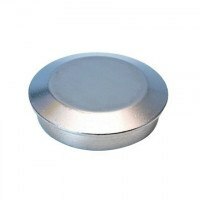 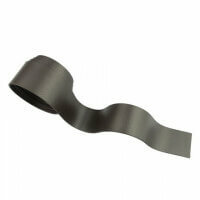 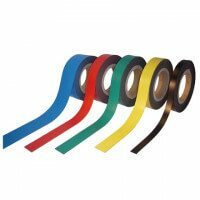 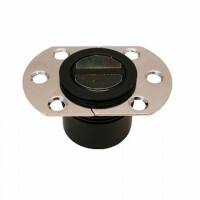 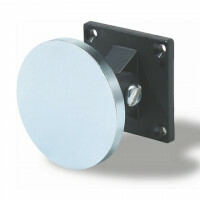 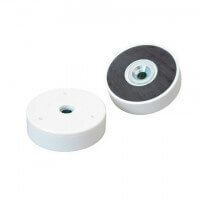 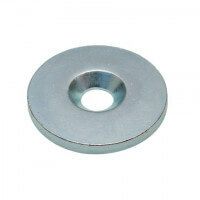 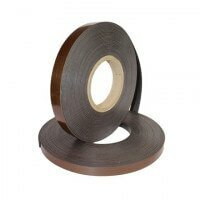 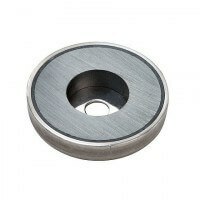 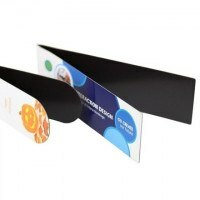 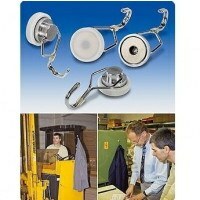 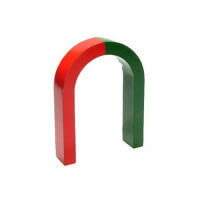 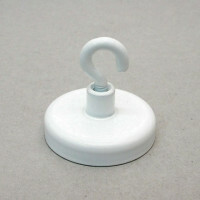 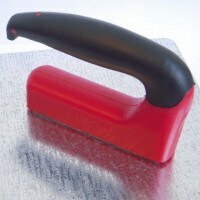 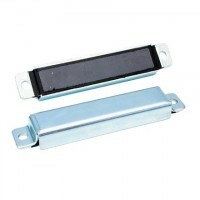 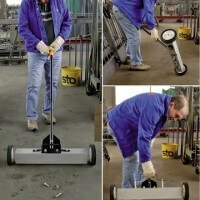 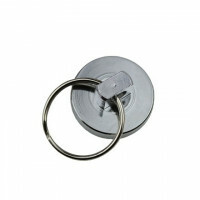 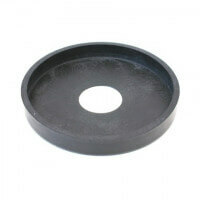 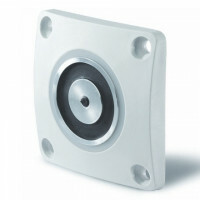 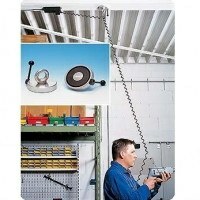 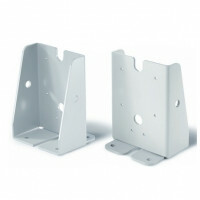 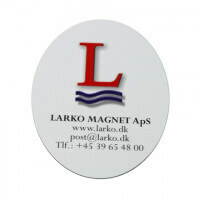 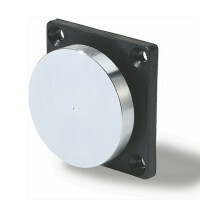 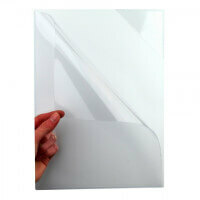 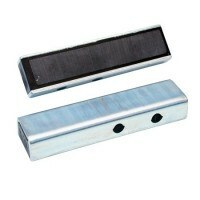 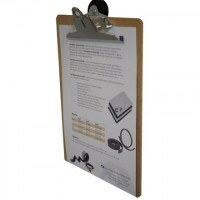 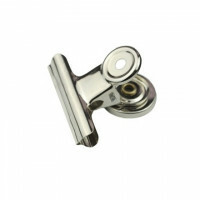 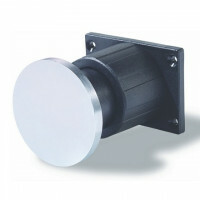 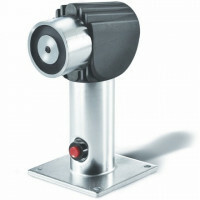 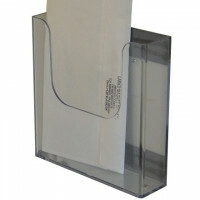 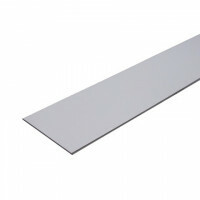 SmCo disc magnets offers great resistance against corrosion and handles working temperatures up to 350 degrees Celcius. 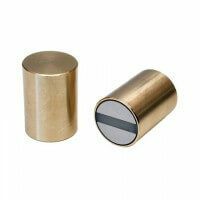 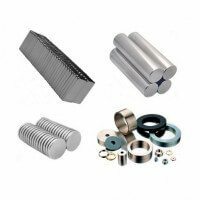 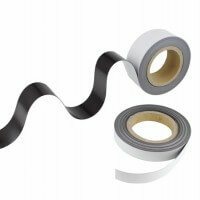 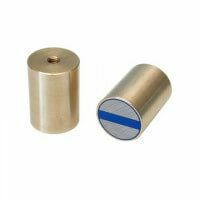 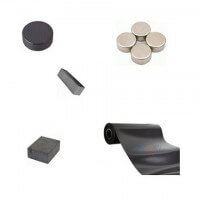 SmCo magnets are widely used for sensors, pumps or other devices where the magnet is required to operate at high temperatures. 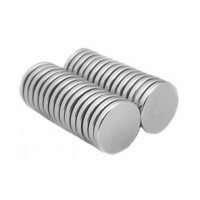 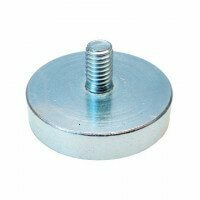 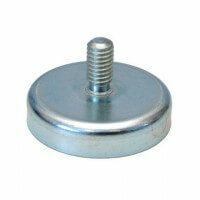 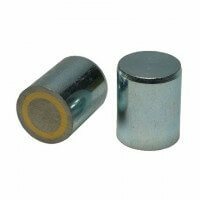 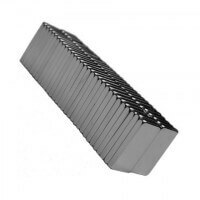 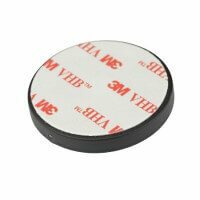 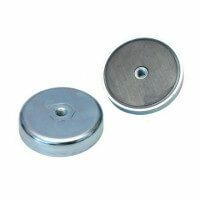 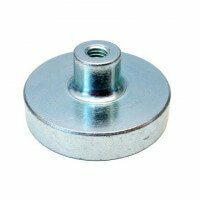 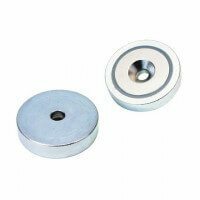 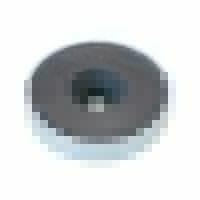 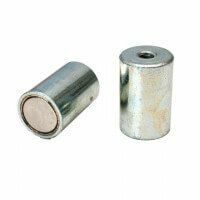 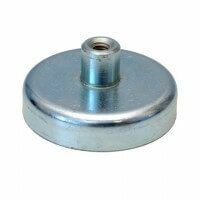 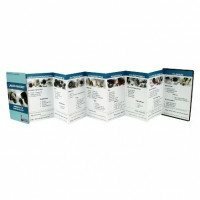 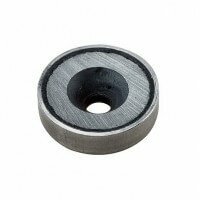 SmCo disc magnets are characterized as magnets that do not easily corrode and they generally speaking offer better corrosive conditions than for instance neodymium magnets. 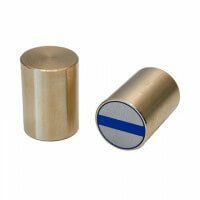 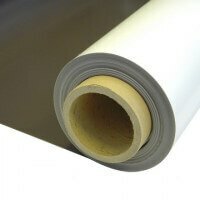 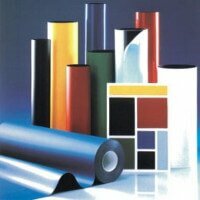 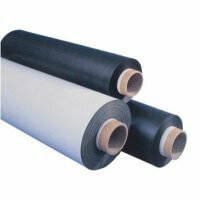 The cost of SmCo is relatively high due to the Cobalt thus restricting the use of the magnet to very special projects where no other magnetic type can be used as valid alternative. 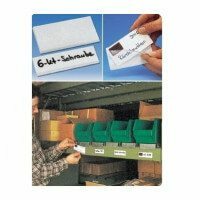 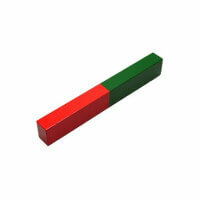 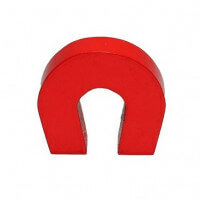 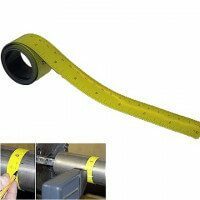 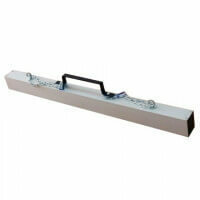 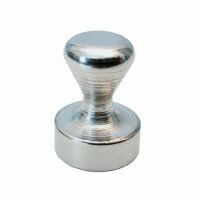 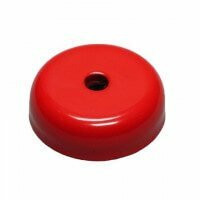 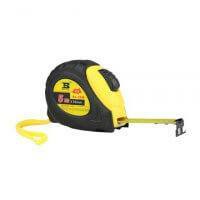 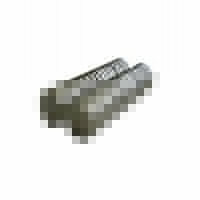 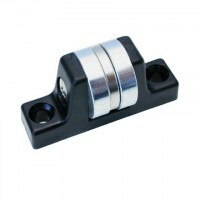 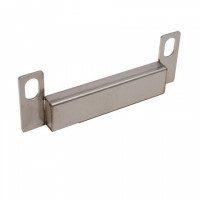 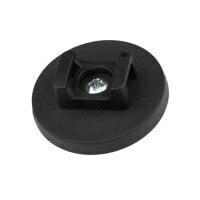 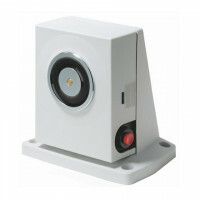 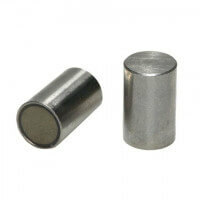 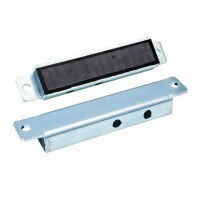 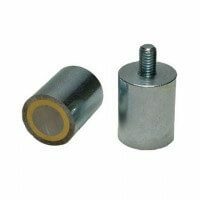 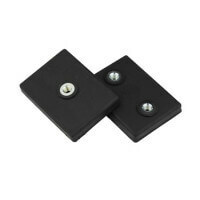 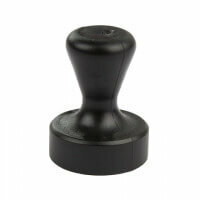 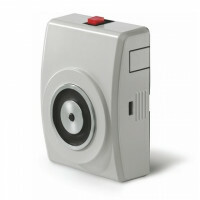 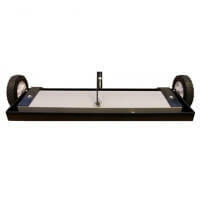 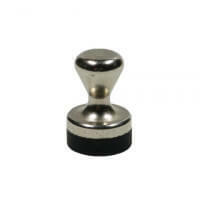 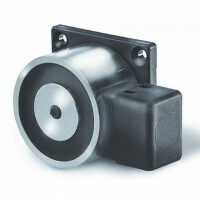 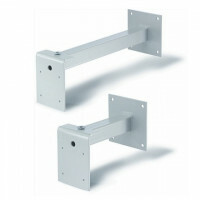 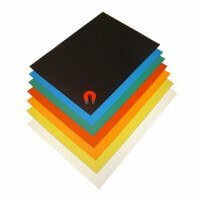 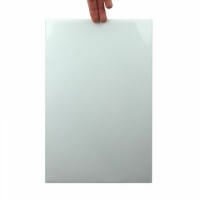 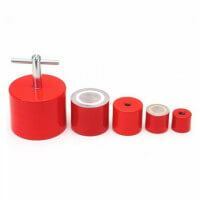 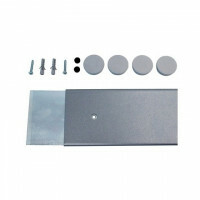 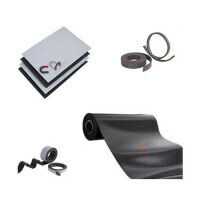 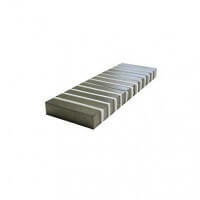 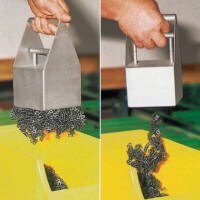 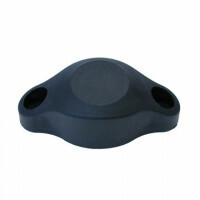 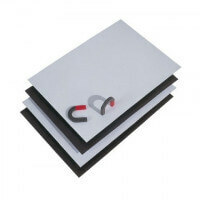 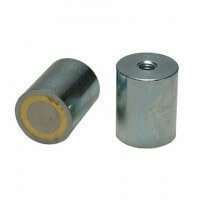 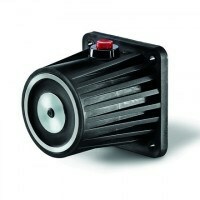 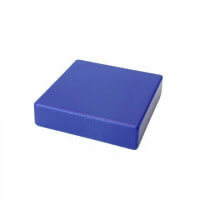 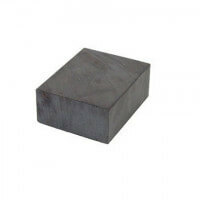 The magnets can also be acquired as SmCo block magnets and SmCo ring magnets.